Does the April 17 filing deadline apply to your company? 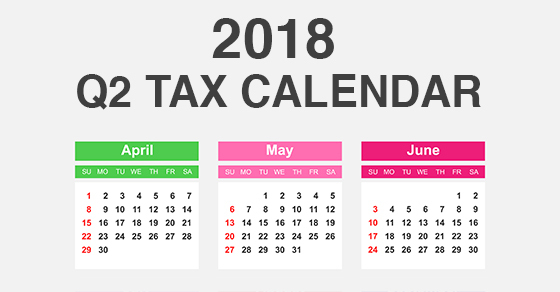 What additional tax deadlines are there for businesses and other employers during the second quarter of 2018? Find out!